The story of Rose Howard, her autism, her father, her dog, her uncle was recommended by Donalyn Miller in a Nerdy Book blog post. Boy am I glad I read this book! Rose is a very special character, girl, classmate. Her homonym LOVE and list made my English major heart happy- but was not necessarily appreciated by her classmates and father. Ann M. Martin has crafted a must read for students - both young and old, parents and teachers. Rose's autism was depicted perfectly by Ann M. Martin; the good and the bad traits. I did not want this book to end; Rose and her dog, Rain will resonate with me for quite some time!. 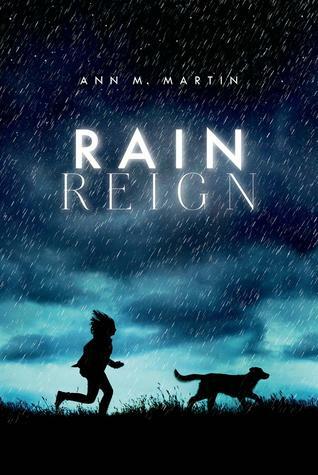 Sign into Goodreads to see if any of your friends have read Rain Reign.